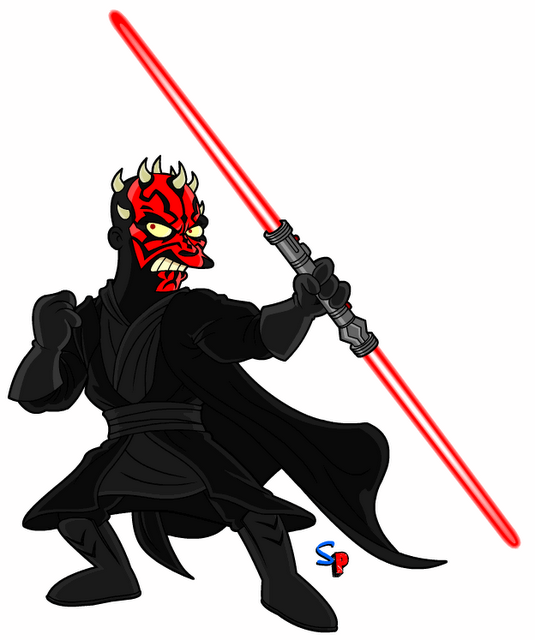 Alien Bee: DARTH MAUL Is Now A SIMPSONS Character! 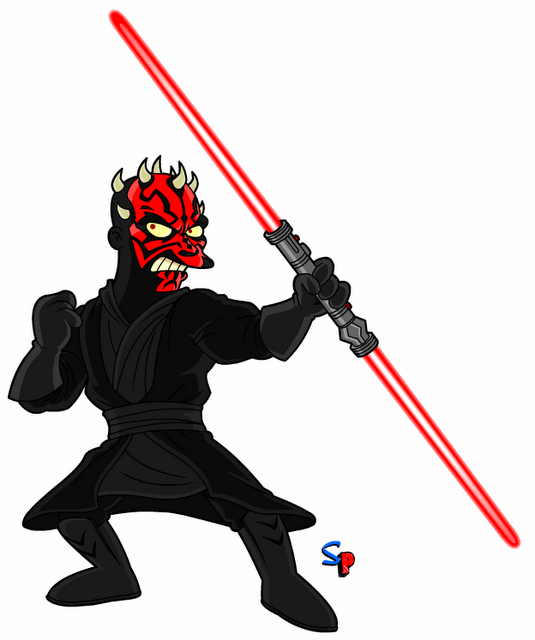 DARTH MAUL Is Now A SIMPSONS Character! Springfield Punx has done it again, this time making Darth Maul into a Simpsons character. It's the perfect time to do this since The Phantom Menace 3D is now in theaters and has one of the coolest looking villains ever, even though he was short lived.